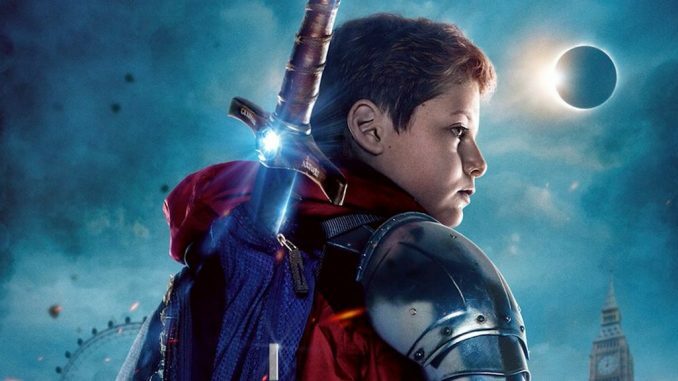 King Arthur is back, but this time it’s in the modern age and through a 12 year old boy named Alex. However, the ride is still the same and actually quite enjoyable. 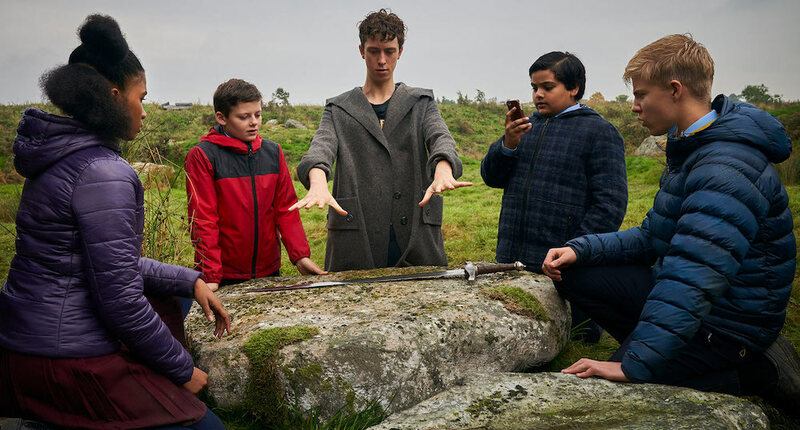 The Kid Who Would Be King takes place in modern Britain with a small group of children given the task of saving the world from an evil witch. 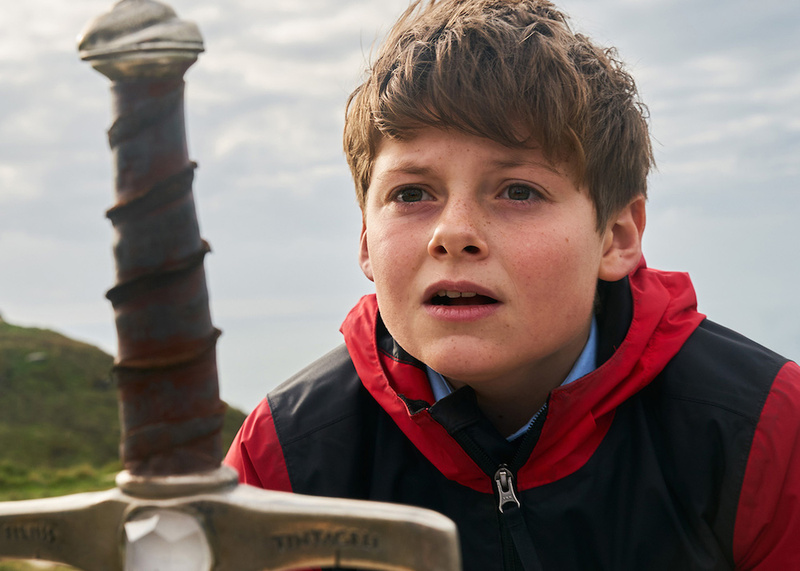 With the help of the trusty magician Merlin (played in two version, younger, Angus Imrie, and older, Patrick Stewart) the children find something more in themselves to take on the evil that only Excalibur can vanquish. 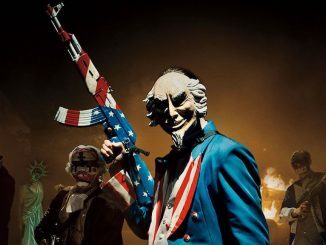 The film is filled with hidden messages that really hit for today, anger, corruption, envy, etc. I’m not sure if they’ll understand the full message, but good on the filmmakers to put some maturity into it. 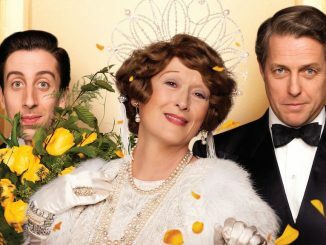 The movie is still pretty much meant for children, but an adult can still find the fun in this flick. 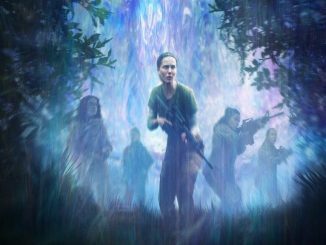 The VFX are remarkable and the story never lags. Honestly, just watching Young Merlin is a treat in itself. The film reminds me of the children centric films of the early nineties. So I can only imagine how kids will enjoy this today. At the end of it all, this story is one that can and will be told for the ages, and I’m ok with this. Go in with an open mind and a young heart, and you’ll have a lot of fun.